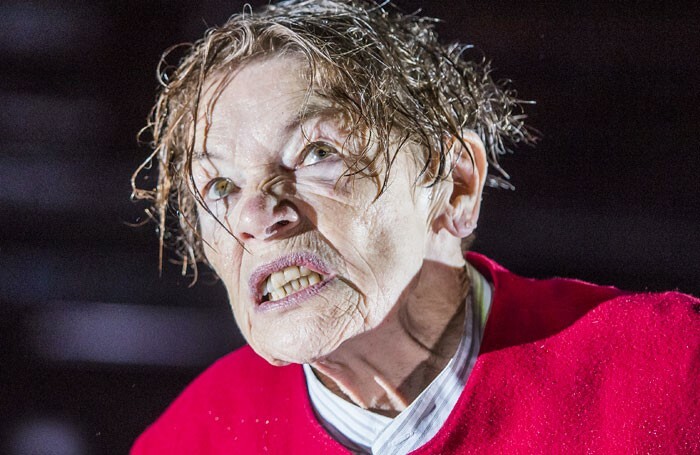 Glenda Jackson’s performance as King Lear in London’s Old Vic Theatre’s production of the Shakespeare play is being adapted for BBC Radio 4. The production forms part of the BBC’s Christmas radio output, which also includes a documentary about Tommy Steele and an adaptation of A Christmas Carol starring Mark Gatiss as Scrooge. King Lear will be broadcast on Radio 4 on Boxing Day at 2.15pm. The stage version of the show was directed by Deborah Warner, but the radio adaptation will be helmed by Susan Roberts and Pauline Harris. Radio 4 controller Gwyneth Williams said the production would provide a front-row seat to “one of the unmissable theatrical hits of 2016”. Jackson will be joined in the drama by Old Vic cast members, including Celia Imrie, Jane Horrocks and Rhys Ifans. In addition, a documentary on Christmas Day, called Glenda Jackson and the Making of King Lear, will feature Jackson talking about bringing the role of Lear to life. Elsewhere on Radio 4, Tori Amos will make a cameo in an adaptation of Neil Gaiman’s Stardust. The two-part production, which will also feature a cameo from Gaiman, will be aired on December 17 and 18. The cast features Frances Barber, Sanjeev Bhaskar, Matthew Beard and Sophie Rundle. Radio 2 will broadcast Tommy Steele at 80, a two-part documentary that looks at the entertainer’s career in music, and on stage and screen. He will be featured in conversation with Bill Kenwright, and talk about appearing in shows such as Singin’ in the Rain. It airs on December 19 and 26. Radio 2 will also broadcast a special Friday Night Is Music Night that features a new “sound adaptation” of A Christmas Carol. Gatiss will play Scrooge in the production, which will feature six scenes from the Charles Dickens story brought to life musically. West End stars Louise Dearman, Rosalie Craig and John Owen-Jones also feature in the show, which will be broadcast on December 23. On Radio 3, Royal Ballet principal Edward Watson will feature in an episode of Private Passions on December 18. He will talk about his creative relationship with Wayne McGregor. Mark Shenton: Was the Hamilton cast right to get involved in politics?